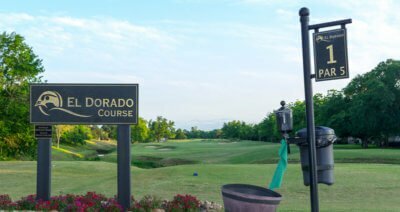 If you loved golf or just wanted to escape Houston for a bit, this was the right place for you. Now, some 40+ years later, our community offers beautiful, unique, custom-built homes within row after row of friendly neighborhoods stretched out across two lavish golf courses. Quail Valley was established in 1969 as an oasis built around four golf courses: two 9-hole and two 18-hole. 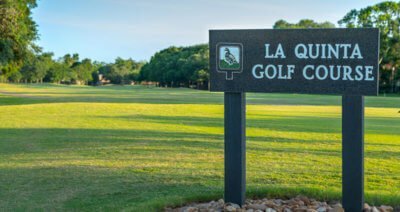 Quail Valley is known for its two amazing golf courses: El Dorado and La Quinta! Each course is surrounded by stunning landscapes and offers a round of golf that any golf lover would appreciate. And since Quail Valley is a family-oriented community, we’ve got a fun golf club called “First Tee” for your kids. Quail Valley hosts several golf events and charity tournaments throughout the year, so our amenities have been upgraded to offer a full-service experience. We have locker rooms, showers, cart rentals, covered patios, conference rooms, private suites and a ballroom for entertaining. Open to the public and will take you across rolling hills, lakes and creeks, and towering trees. Tee Time rates are between $22 to $66 and the course is perfect for new beginners or experts. Also opened to the public and is a tree-lined mix of elevated greens. These fairways were landscaped for expert and pro golfers. Tee Time rates range from $13 to $44. This growing city is home to many of the jobs our residents enjoy. 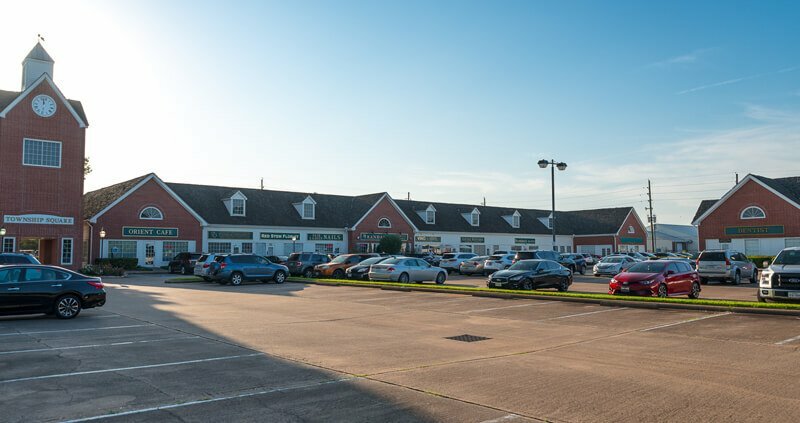 As more and more people relocate to Fort Bend County, our shopping variety has expanded to include large retailers like Dillard’s, Macy’s, Nordstrom Rack, Target, Best Buy, and others. Along with these big brands, Sugar Land also has smaller shops and attractions positioned with Sugar Land Town Square. As you walk down these streets, you can pop into a café, view art, or listen to live music. 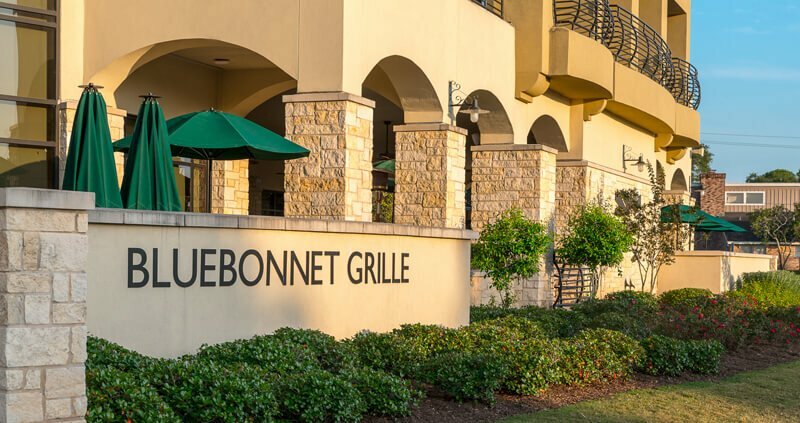 Quail Valley is home to the Bluebonnet Grille, a wonderful dining room that offers an exceptionally friendly wait staff and shows off beautiful scenes from the course. After a round of golf, come and enjoy a great meal with friends or visit us for live music, karaoke, BINGO, and other fun! 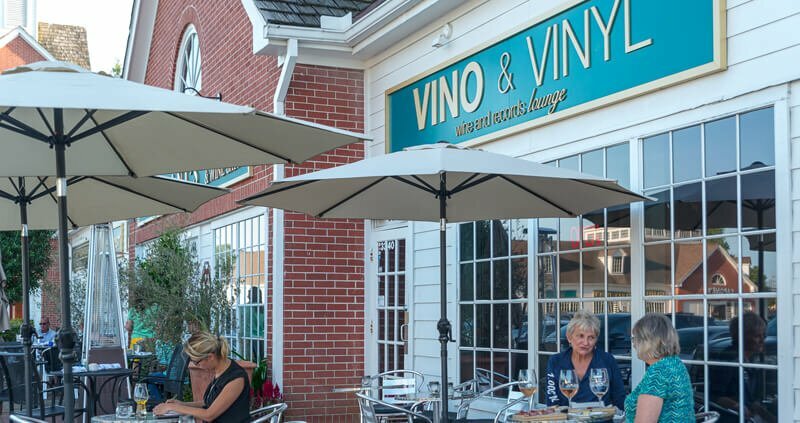 We’ve also got two more incredible eateries in Quail Valley! Brandani’s Restaurant and Wine Bar is a taste of Italy any American would enjoy. Learn the family history as you savor a beautiful dinner with a fine wine! And if you’re in the mood for a bottle of wine with a twist, go to Vino &Vinyl, Missouri City’s only wine bar and record lounge! You’ll be able to sit back, relax, and enjoy some awesome music while admiring local art! Looking to go out? Take a trip down to Sugar Land. This town has some of the most interesting cuisines to choose from. Try The Rouxpour Restaurant & Bar, a New-Orleans-style restaurant that will take you on a trip to the Bayou with its lively jazz music and other festivities. Or try Churrascos, an upscale South American steakhouse that serves up prime cuts of beef paired with fine cocktails and drinks. Still want more? Stop by Veritas Steak and Seafood, a steakhouse right off Brooks Lake that serves up delicious steak, seafood and pasta dishes that are paired with fine wines! 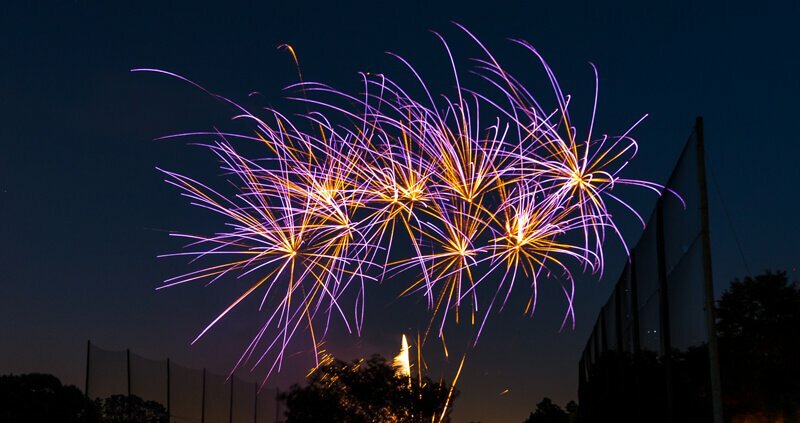 If you’re looking for more to do, we’ve got you covered! If that’s not enough for you, Quail Valley also has a community center where tons of clubs (some golf-inspired), groups, and family-fun activities take place. You can get a full list on our Community Organizations page.